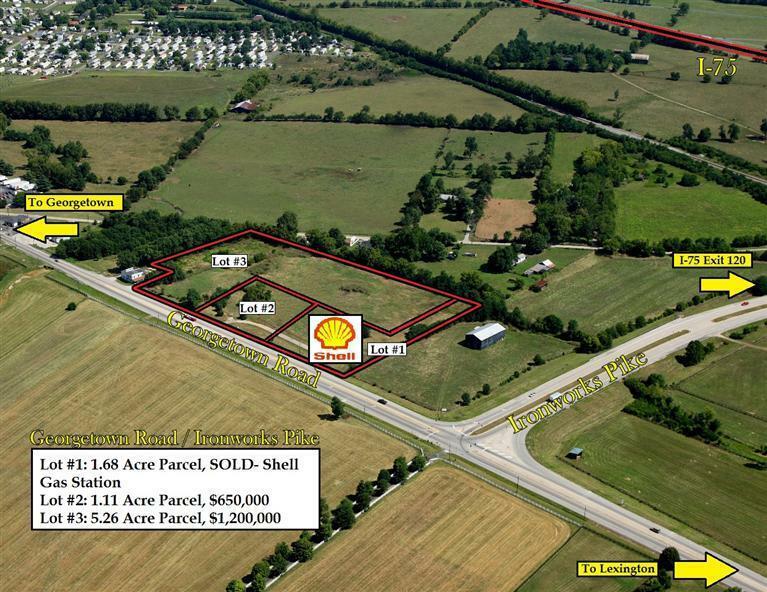 Large 5.26 acre commercial parcel located near Fayette County's border with Scott County. 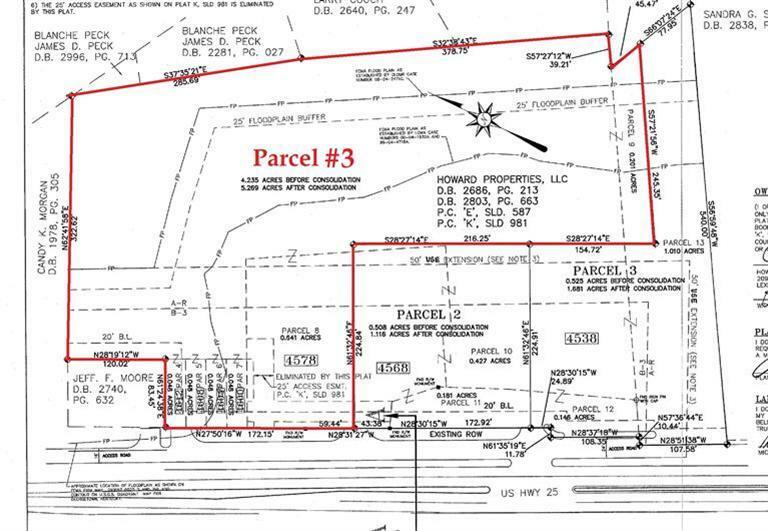 Part of the only commercial tract off of I-75 exit 120, this land is zoned B-3 and is ready for development. 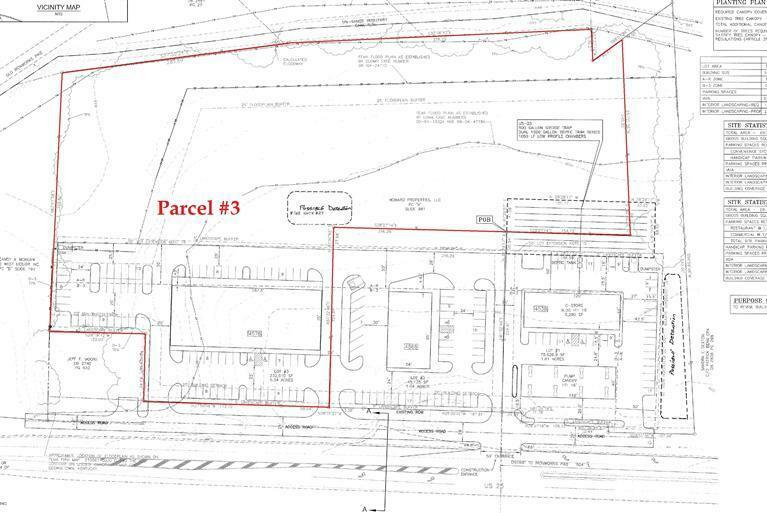 Adjacent parcel has been sold and the planned construction of a Shell gas station will begin shortly. Most business uses are possible including a restaurant, bank or retail space. Very rare find in rapidly growing KY Horse Park area, this parcel will also be serviced by the major Georgetown Rd expansion project which is currently underway.